There are may reasons why some people choose to get a CBT and ride around with a 125 bike. 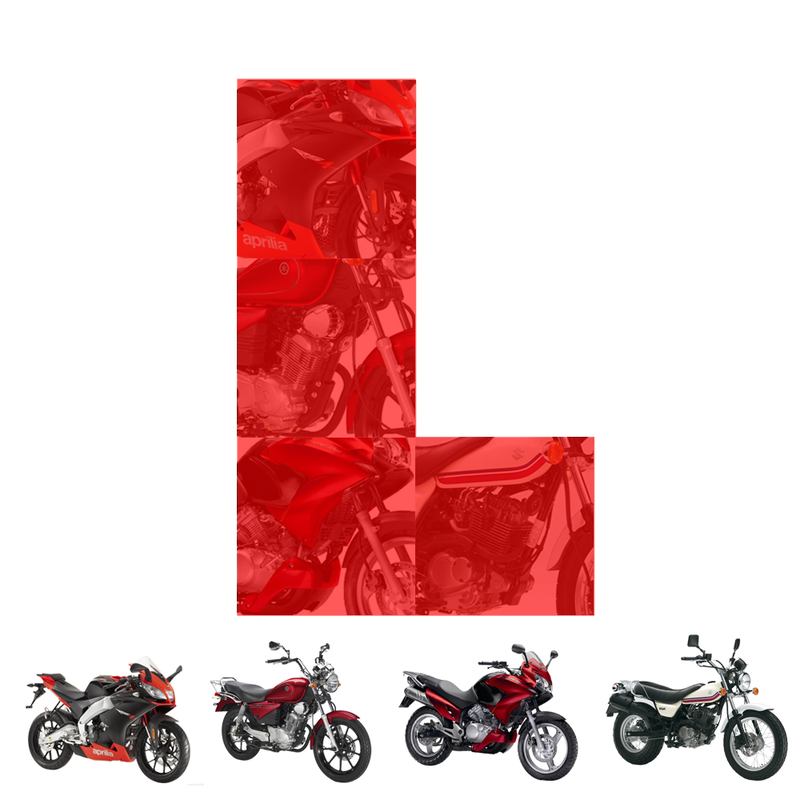 The cost is one, when I passed my test with Bike-it in Paisley, I payed £120 for a CBT, £700 for unlimited lessons to my first test and when I was ready for my test I had to include, £31 Theory test, £15.50 Module 1, £75 Module 2, Total £941.50. Or you might just want a small bike to commute, and don’t need to travel on motorways. It’s a lot of money for a full motorbike licence, so, sitting your CBT and re-sitting it every 2 years, seems like a cheap option. Plus if you live in or near a city, they are excellent bike to zoom round the busy streets. Most of the big companies see this market and make bikes to suit all the styles, race, adventure, custom and naked. Plenty of choices, here are some examples. 125cc bikes hold their value second hand as there in demand by new riders, and they make a good winter bike for those who don’t like to use the big bikes in the winter.